AMES, Iowa — Adrian Lahoud, dean of the School of Architecture at the Royal College of Art in London, will present the 2018 Curt F. Dale Guest Lecture in Architecture Wednesday, Feb. 7, at Iowa State University. Lahoud’s presentation, “Shelters, Origins and Traps,” will be at 5:30 p.m. in Kocimski Auditorium, room 101 College of Design. Part of the ISU Department of Architecture’s 2017-2018 Public Programs Series, “For Other Architectures,” the talk is free and open to the public. Lahoud was appointed dean of the RCA School of Architecture in January 2016 after serving as head of the school’s architecture program since September 2015. He previously was director of the Master of Arts program at the Goldsmiths, University of London Center for Research Architecture and a research fellow in the center’s “Forensic Architecture” project; studio master in the Projective Cities Master of Philosophy in Architecture and Urban Design program at the Architectural Association; and director of the Master of Architecture in Urban Design program at the Bartlett School of Architecture, University College London. 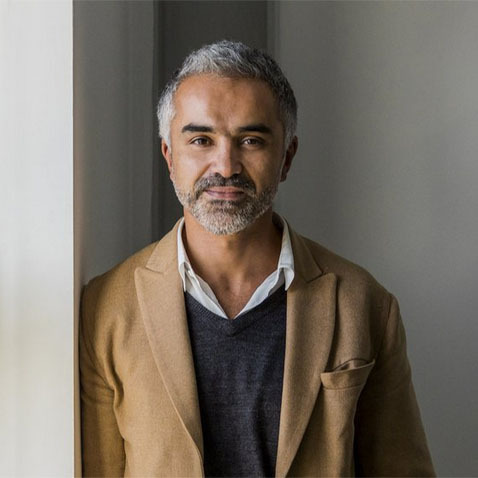 He founded an award-winning private architectural research practice in Australia in 2003 and worked with partners in a collective titled “N” that sought to increase cultural opportunities for young artists and architects in Sydney. 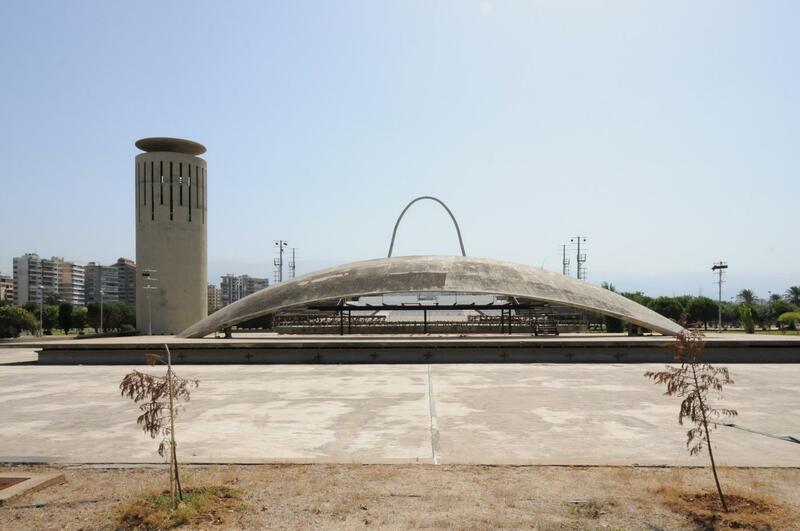 Lahoud’s work has been part of recent exhibitions including “Let’s Talk About the Weather: Art and Ecology in a Time of Crisis” at the Sursock Museum, Beirut, in 2016; “After Belonging: Oslo Architecture Trienniale 2016″ and “Forensis: The Architecture of Public Truth” at the Haus der Kulturen der Welt, Berlin, in 2015. He has also contributed to Haus der Kulturen der Welt’s Anthropocene Curriculum and Technosphere projects. Recent publications include “The Mediterranean: A New Imaginary” in New Geographies, 5: The Mediterranean, edited by Antonio Petrov (Harvard University Press, 2013); “Floating Bodies” in Forensis: The Architecture of Public Truth (Sternberg Press, 2014); “The Bodele Declaration” in Grain, Vapour, Ray: Textures of the Anthropocene, edited by Katrin Klingan, Ashkan Sepahvand, Christoph Rosol and Bernd M. Scherer (MIT Press); “Nomos and Cosmos” in Supercommunity (e-flux, May 30, 2015), “Fallen Cities” in The Arab City: Architecture and Representation (Columbia University Press, 2016); “Scale as Problem, Architecture as a Trap” in Climates: Architecture and the Planetary Imaginary (The Avery Review and Lars Muller, 2016); and “A Mandala to a Model” in Elements for a World: Stone, Water, Wood, Fire, Sky (Sursock Museum, 2016). Lahoud is currently working on a project exploring the intersection of architecture, anthropology and semiotics. The Curt F. Dale Guest Lecture in Architecture was established in 2003 in memory of 1969 Iowa State architecture alumnus Curt F. Dale, who died in a skiing accident that year. Dale’s family and his firm, AndersonMasonDale Architects, Denver, Colorado, created the endowed fund for the ISU architecture department to bring distinguished practitioners to campus as guest lecturers.